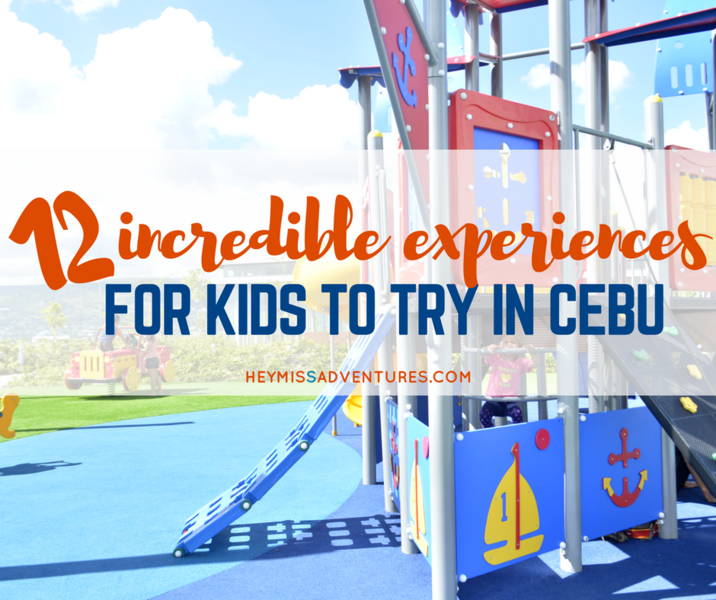 6 Awesome Places Around Cebu for Some (Outdoor) Family Fun | Hey, Miss Adventures! A lot has changed for our little family in the past two years. But, even though our travel plans are on hold for the next few months (we are quite sure it won’t last until the next year), it does not mean that going out of the house will be completely restricted. 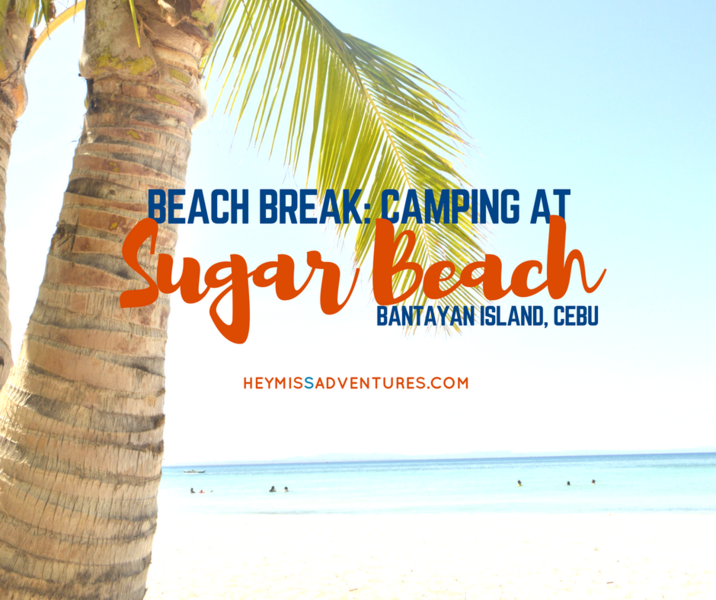 We may be introverts and we may work from home but it doesn’t mean being stuck within the four walls does not get boring for us. We can’t go anywhere far just yet so we’re trying to set our sights within the city (although the partner hates it). 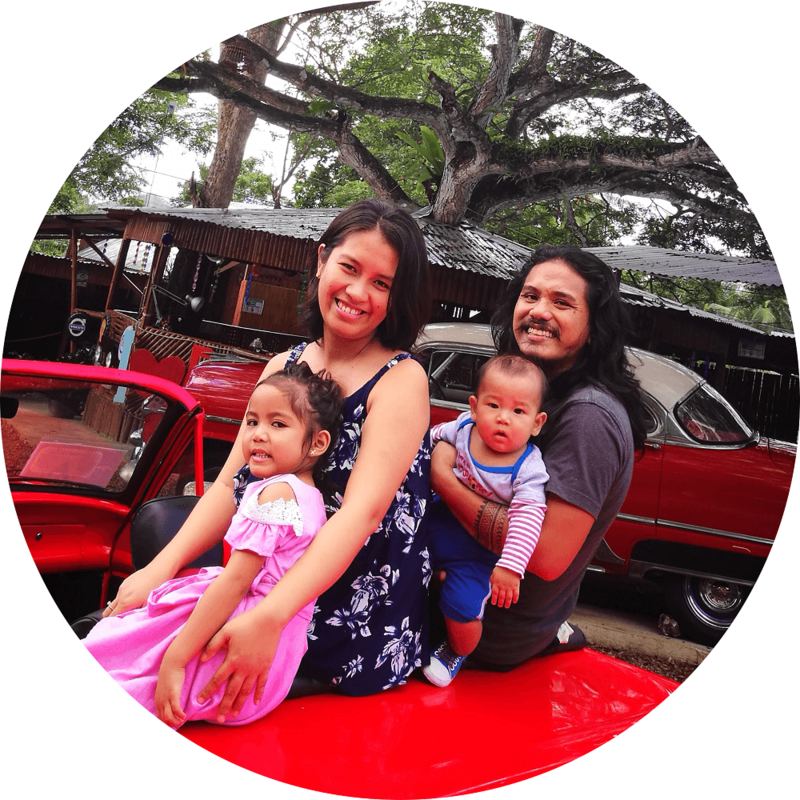 It’s a good thing there are still awesome family-friendly (and barkada-friendly) places that you can go to around Cebu. Since we live in Mandaue City, it’s obvious that the Parkmall is our go-to place for nearly anything and everything (banks, books, groceries and entertainment!). 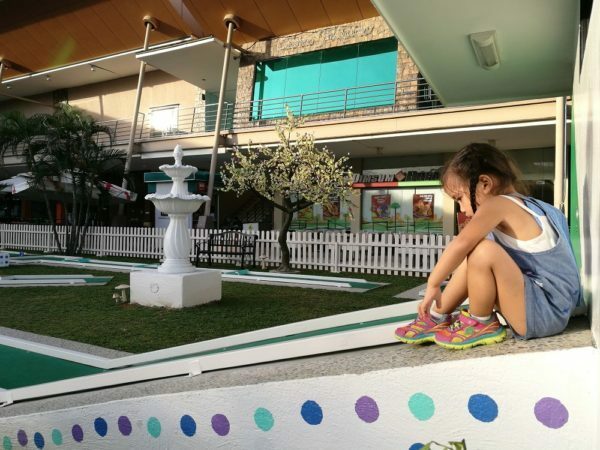 And, they are home to the one and only mini golf course in Cebu (not sure if also in the entire Philippines) which we got to try. We definitely had a lot of fun playing at Harvig’s Mini Golf Fun Park and it seemed that our toddler did, too. It can get a little hot playing out here though so be sure to drop by sometime during late afternoon or early evening when it’s no longer scorching hot. Still, don’t forget to put some sunblock on! Our toddler was a little sad about coming here because she wasn’t allowed to play inside. Ever since that encounter, she would tell us that she’s already excited for her 6th birthday since she will be holding her party there. 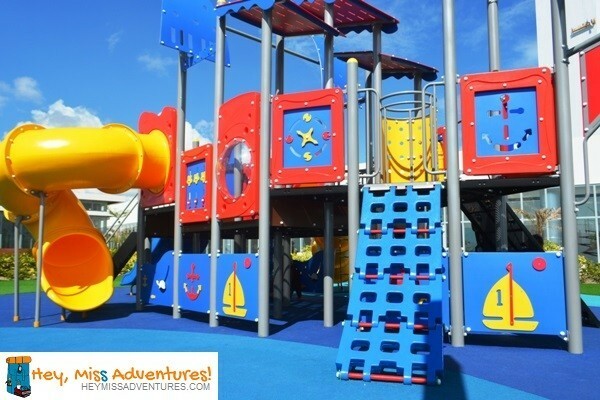 No matter, adventurous people of all ages (except those below 6, obviously) will have a lot of fun playing here. Adults can even turn this place into a workout place of some sort. 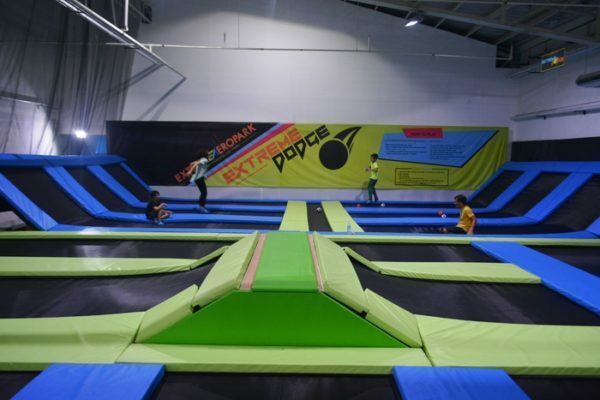 I am quite sure you will lose a lot of calories just after an hour of jumping; the foam pit is hard enough to get out of! Don’t worry, too, because Extreme Aeropark has a shower room where you can change after sweating it all out. It’s quite rare for us to go to SM Seaside City mostly because of its distance but from Parkmall, it’s just one comfortable ride going there so I don’t really mind as much as I normally would. The partner and our little one often make their way to the playground, which now has a small water park of some sort where kids can play to their hearts’ content. Don’t forget to bring sunblock and extra clothes with you! If all those physical activities have worn you out, it’s time for some brain games. Well, okay, we can’t really play a lot of those strategy games with our 4-year-old just yet but Vault Board Game Cafe does have a few selections of dexterity games such as the one above. 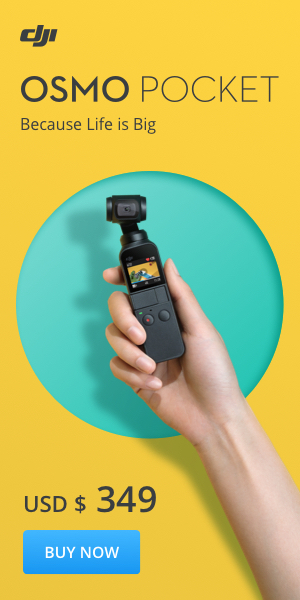 It can get a bit noisy (which is okay) but it certainly is a lot of fun. Or you can tag along your friends and unwind here, too! If we want to have a slightly quiet place for work and relaxation in Mandaue City, Cafe Namoo is usually our go-to place. I love the place in that it makes me feel so much at home plus our daughter can choose to play, write, draw, color or even sleep without disturbing other people. You probably didn’t know but they also have a few classic board games such as Snake and Scrabble as well as a few puzzles for the little ones. We have this thing for FREE places because we’re quite stingy and do not have a lot of wiggle room in our budget. Haha! So, the closest place we can get to for fun and relaxation? The Mactan-Mandaue Bridge! It’s unfortunately extremely polluted here and I hate that motorcycles and bikes use up the sidewalk but it does provide a huge place for our little one to run around. We often go to the other side of the bridge for exercise or inside the park in the Mandaue side but it’s currently under renovation. We suggest doing your light exercise here very early in the morning or early evening when it doesn’t look too polluted. 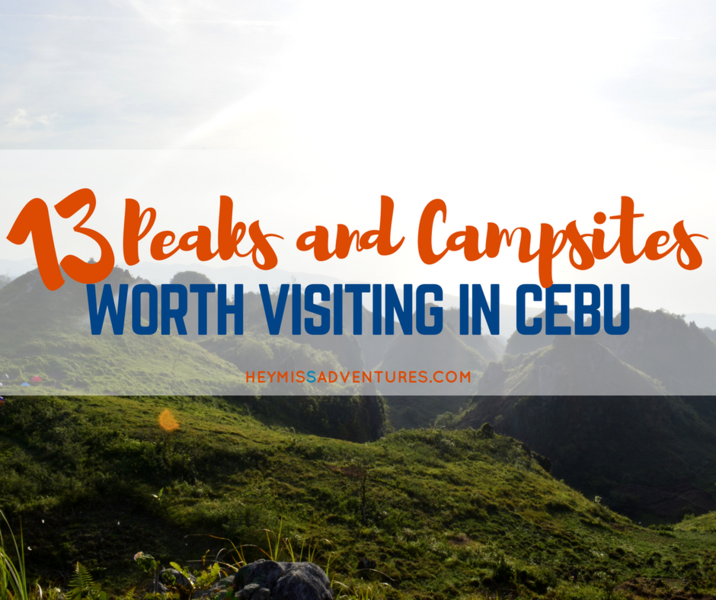 Our list isn’t much but these are definitely great places to start if you want to look for a place around Cebu that will provide fun and entertainment for everyone in the family, without having to spend a fortune! Great spots all around! As a man-child, I would still totally play around all of those places if given the chance, with my absolute favorite being Extreme Aeropark, not only because I’ve managed to visit it twice already, but jumping around, doing flips, and dunking are pretty much in my top 5 favorite physical activities to do. Hahaha. Also, I guess you can now inter-switch Vault with Dice Kong since we’ve been there already. Haha! I’ve never heard of this mini golf park in Parkmall, only the Extreme Aeropark, which I have been dying to visit ever since this was recommended by a friend. The idea of jumping around its massive foam pit with your friends sounds like a hell of a good time to me. 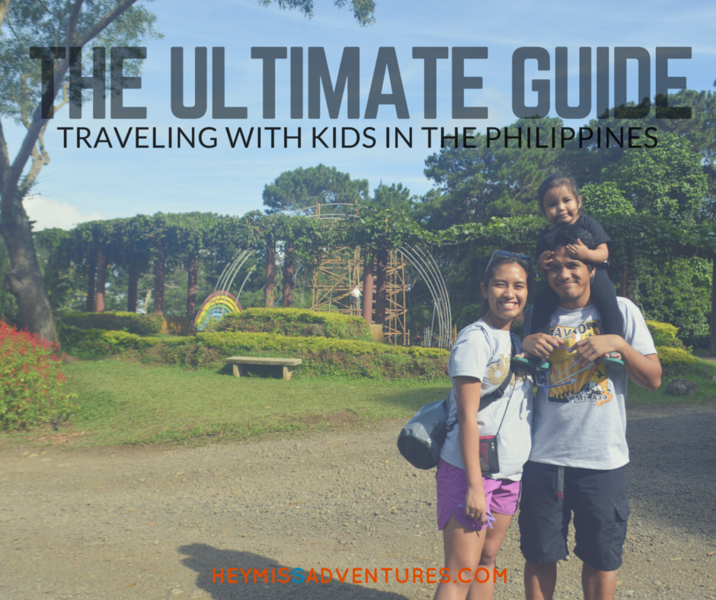 It’s nice to see kids playing in the real world than just facing their gadgets at home! Wala pa ko kaanha sa 2nd Mactan Bridge park ay. Murag nice mag sunset picture og tambay diha sah? This list is budget friendly and at the same time provides an equally fun experience to families while spending on other places that would cost a fortune. I heard about this Café Namoo for quiet sometime now and would love to visit this place too. Woah! I didn’t know about that mini golf place!!! Thanks for sharing! I would really love to visit and play at the Aeropark when pocket allows. 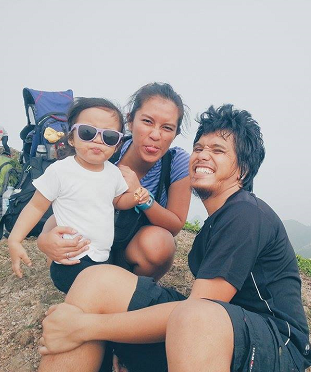 Your baby is so adorable and adventurous! I bet this babygirl will gonna be a very outgoing person in the future. I can’t wait to see her face on her 6th Birthday. Hahahaha! I’ve been spotting that “Aeropark” even before it opened.